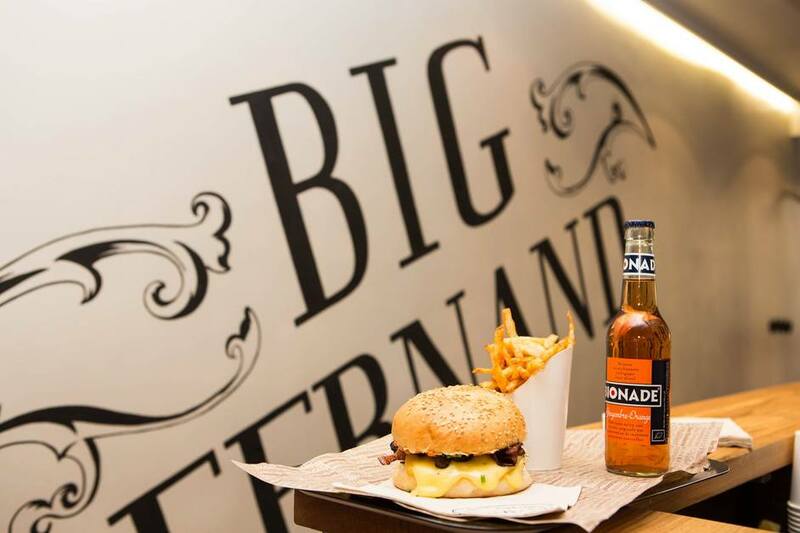 Gourmet French burger brand Big Fernand opened its first London site in spring 2015. If it follows the French formula - and it should do, given the 'best burger in Paris' reviews - you choose from six different burgers; two made with beef, one with chicken, one with veal, lamb if you're feeling adventurous and one vegetarian. There is an option for every taste. Homemade bread, awesome French cheese, bacon, and really good homemade fries to go with it, plus a drink and if you are really hungry even a dessert. Stop eating burgers, they say. Stuff yourselves with hamburges. Big Fernand gyms, sporting activities, health & beauty and fitness. The best pubs near London Big Fernand. Big Fernand clubs, bars, cabaret nights, casinos and interesting nightlife. Where to have your meeting, conference, exhibition, private dining or training course near Big Fernand. From cheap budget places to stay to luxury 5 star suites see our deals for Big Fernand hotels, including The Academy Hotel London from 83% off.